#POPxoTurns5: Five Things You Will See At POPxo... Almost EVERYDAY! 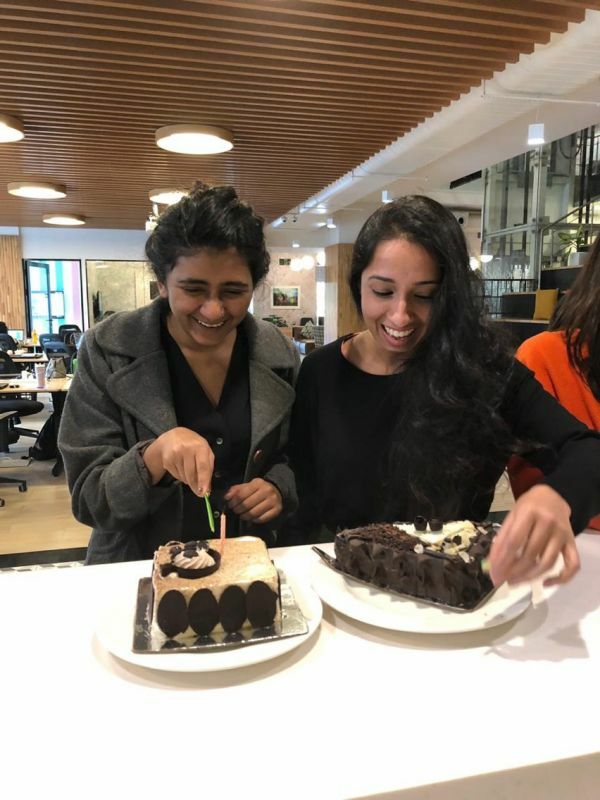 Few things make us happier than cakes! And so, there’s always cake at the POPxo office. From celebrating birthdays, anniversaries and farewells to small and big milestones, we always have a reason to order a cake (or two!). We love what we do and that is why huge targets don’t scare us. In fact, we almost always meet our targets. A typical day in our life is not complete without long ideation meetings. There's a healthy exchange of ideas, opinions and the creative energy is just amazing. 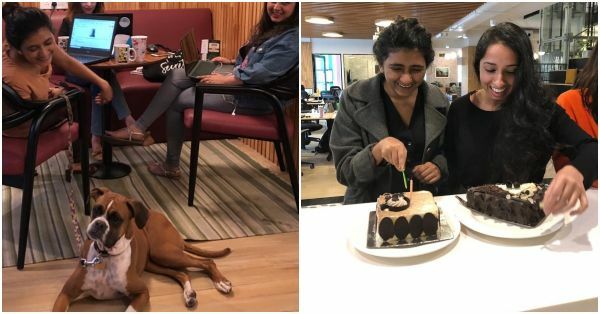 From Bollywood affairs and scandals to opinionating on whether India needs a bi-party system, these meetings serve as the daily dose of caffeine we need to kick start our day. Yup! 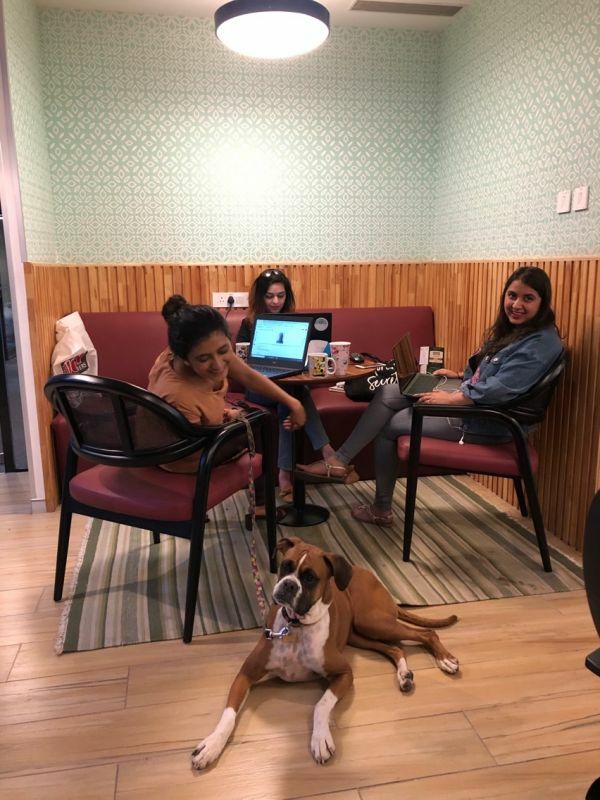 POPxo is an animal-friendly office. We believe that there is no work problem that cannot be solved by a dog. On a regular day at POPxo, you can find a labrador snoozing on the floor or a Golden Retriever enjoying a leisurely stroll around the conference room. Trust us on this, they do a wonderful job when it comes to keeping stress at bay. Thanks to all the wonderful PR teams and brands that appreciate our work, we are almost always welcomed at work with a pretty little packet waiting at our desk. From the latest makeup launches to an invite for a free hair styling session or a box of delicacies, it's a dream job! 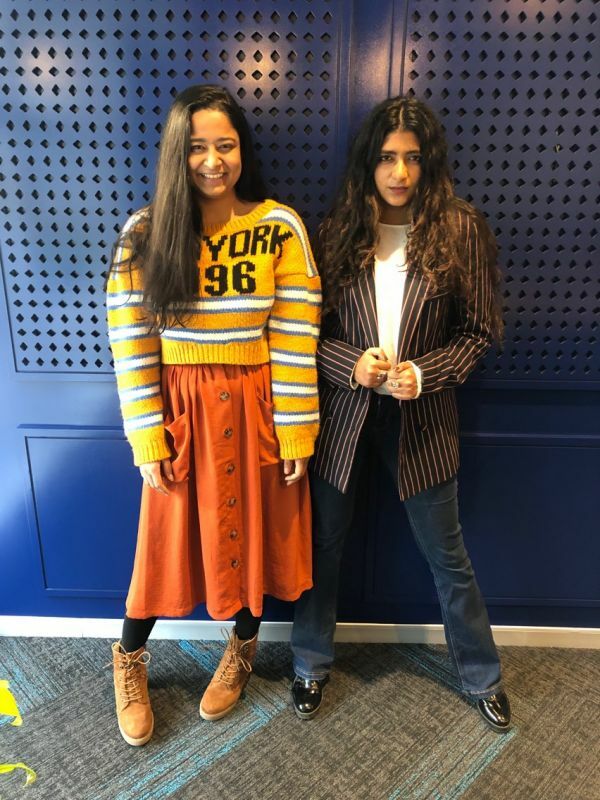 Dressing for work is never a bummer for us and our office ensemble is everything but stale and stagnant. Trust us, Team POPxo takes their workwear very seriously! Not just our video stars, but almost everyone at the office loves to serve serious style inspiration with their tasteful fashion choices. If I tell you that we can spend hours discussing how hideous or gorgeous a celeb looked at a recent awards function, I ain’t exaggerating at all.